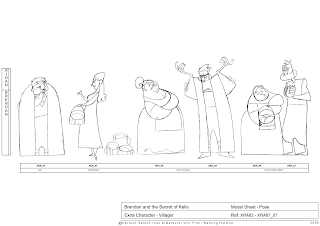 Big congratulations to Barry Reynolds who has been deservedly honoured lately for his excellent work on the character design on Kells with a nomination for a Rueben Award by the National Cartoonists Society in the States. I am also super chuffed to have been nominated for my work as director on the film. 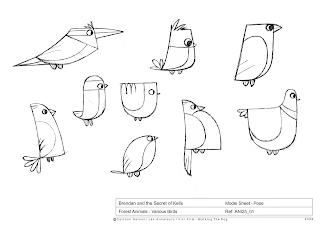 In addition to making the final modelsheets of the main characters (which we designed together) he designed many of the other characters in the film from scratch. 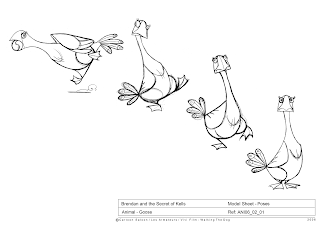 Heres a little reminder of his beautiful work on the film posted above.